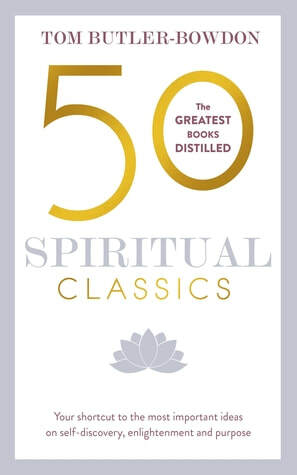 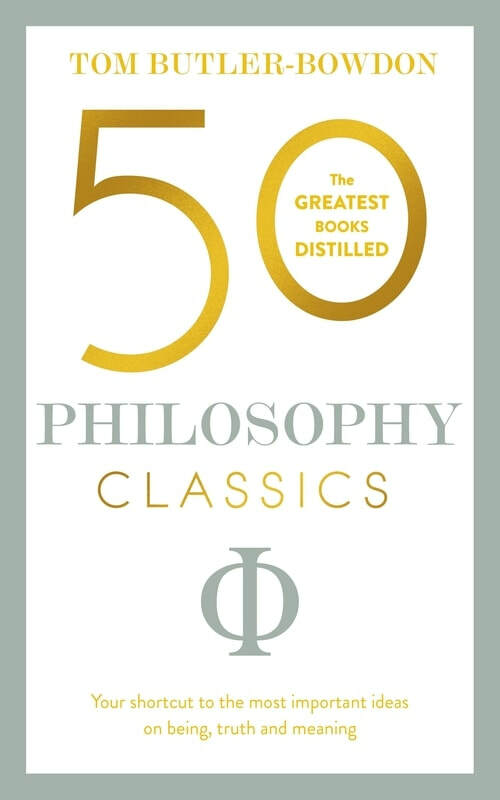 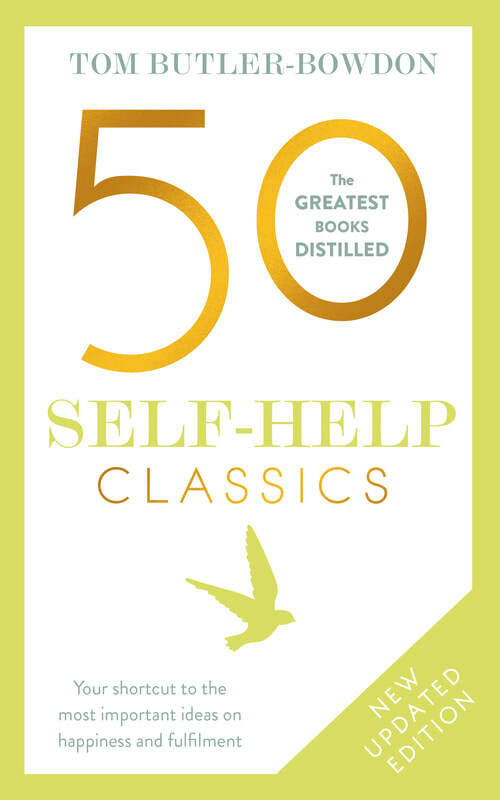 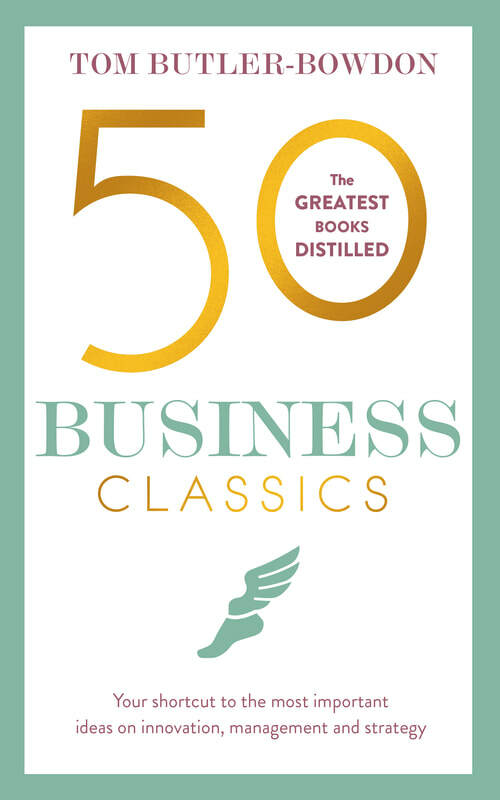 The 50 Classics concept is based on the idea that every subject or genre will contain at least 50 books that encapsulate its knowledge and wisdom. 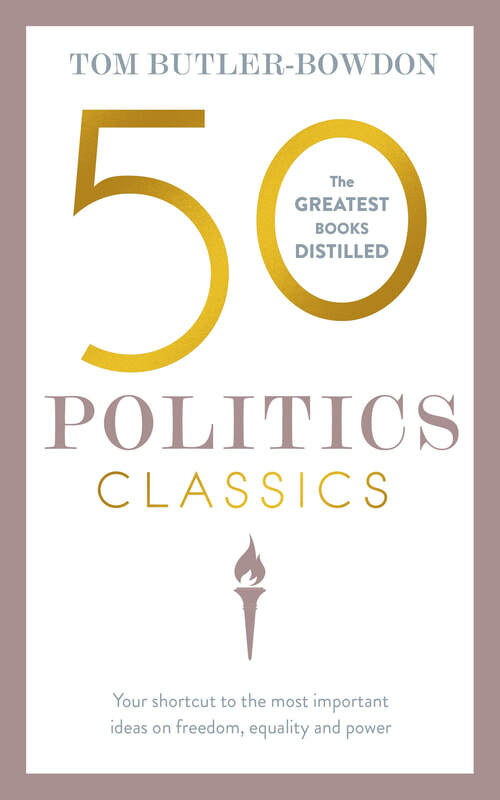 By creating a list of those landmark or representative titles, then providing commentaries that note the key points and assess the importance of each work, you, the reader, will learn about valuable books you may otherwise have never discovered. 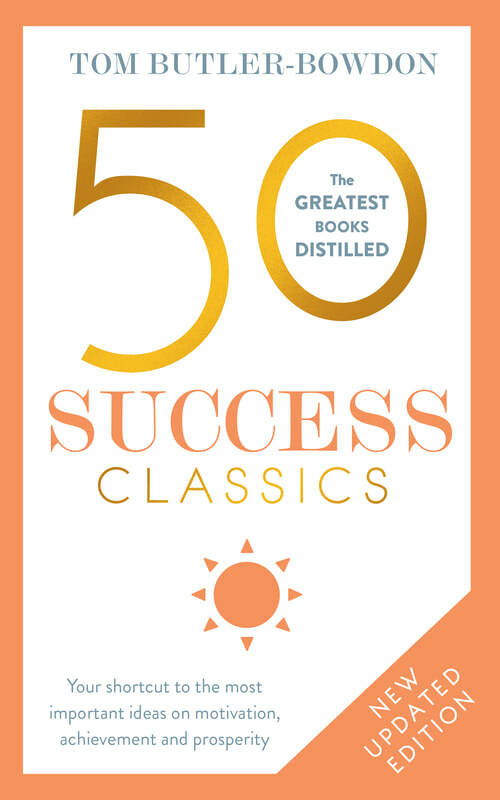 The 50 Classics series began with 50 Self-Help Classics, and has since covered the key books in Success, Spirituality, Psychology, Prosperity, Philosophy, Politics, Economics and Business. 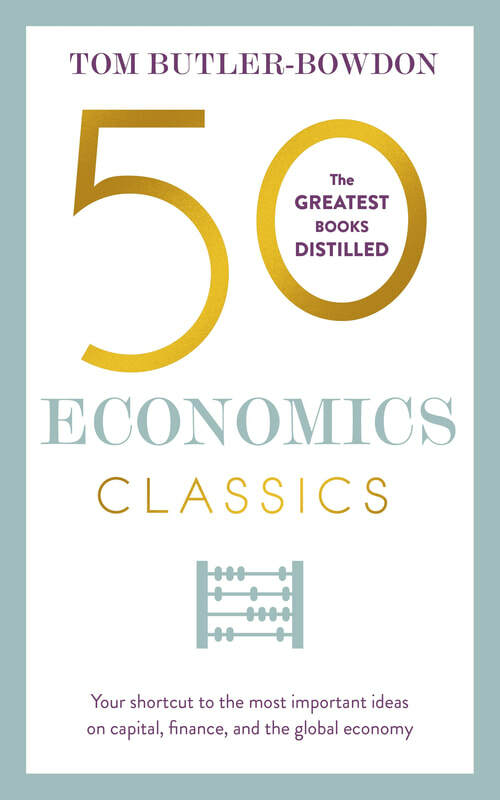 The series has been translated into 25 languages, and sold over 350,000 copies in the UK, US, Canada, Australia, India, South Africa, Singapore and other countries. Click on a cover to learn more about each book.